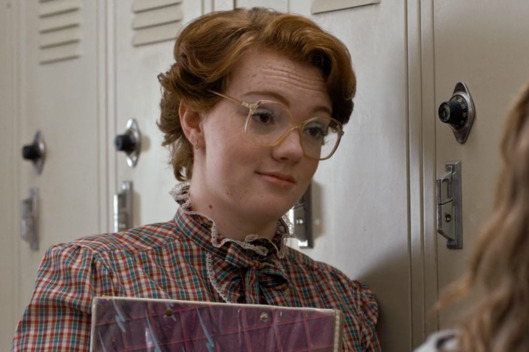 Stranger Thing’s breakout character Barb has been nothing if not divisive these days; while many fans – including myself – were over-the-moon with Shannon Purser’s performance given what little the show gave her to work with, others were a bit more snarky about it. Regardless, Barb is now a full-blown pop-culture phenomenon, and the actress behind the performance has some news to share. Personally, I’m a bit torn; on the one hand, I want Purser’s star to shine extra-brightly after such a wonderful and understated performance (I felt like I knew so much about the character of Barb even without expository dialogue) but at the same time, this feels a little like typecasting to me in some ways. 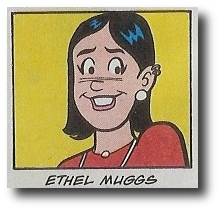 A big part of why Barb has become such a beloved character is the fact that she’s recognizable and real and I hope that this is what they’re going for. Riverdale is coming from creatives behind Glee and The Flash so the jury’s out on what we’re looking at here. What do you think?